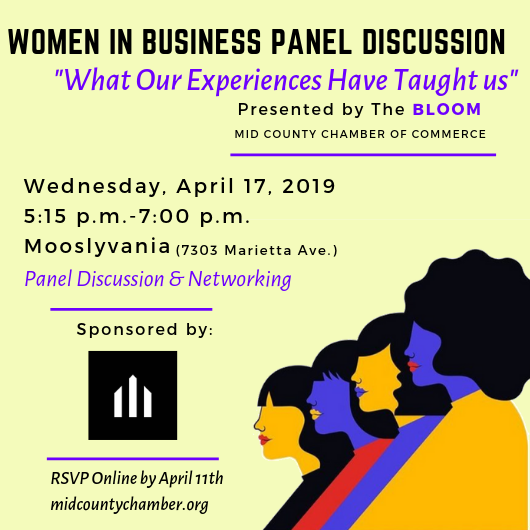 The BLOOM is an organization made up of, in part, women in the Mid County business community driven to collaborate, network, and empower each other in order to create a more vibrant and diverse community. Together we showcase female leaders, educate and enrich future entrepreneurs, and develop strong relationships across multiple industries. We believe in equality in our shared voices. This group is made up of diverse people with unique stories, that deserve space. We extol the virtues of listening to understand and speaking from the heart. Working together only helps to amplify our voices. organization is not just for networking and not all about garnering sales, but about mutual growth; personally and professionally for our members. passions. We understand that education is vital to growth, and we look toward each other to help facilitate said growth. From small groups (like book clubs) to large seminars and events, we strive to create learning opportunities for our members. Join our network of women in business! Next event is March 14th. Each of us has talents and expertise to share and areas we need help- let’s learn from each other! Next event in April 17. 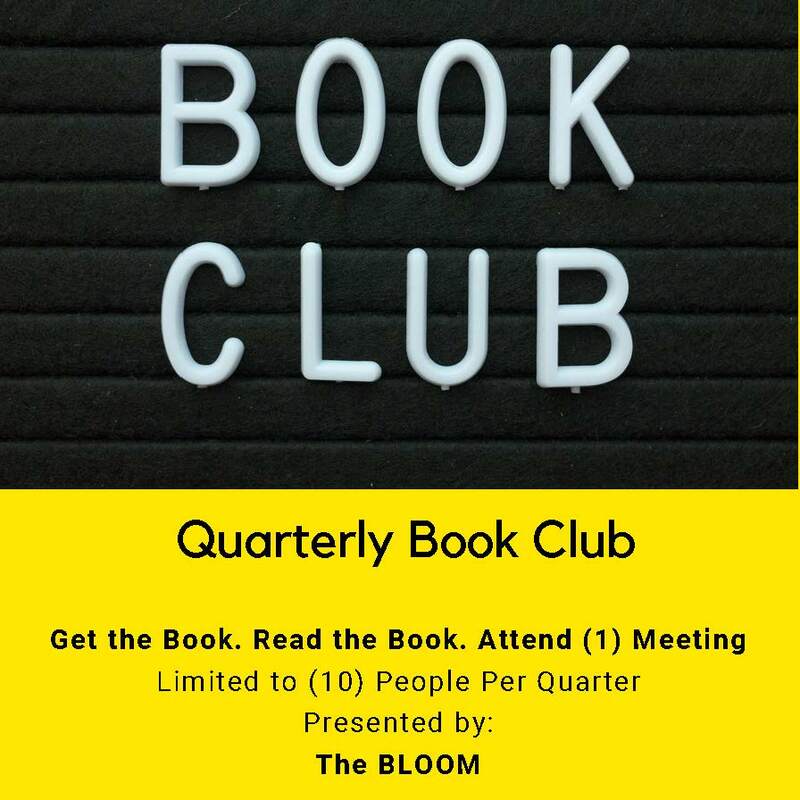 Connect socially with other business leaders once a month through our Book Club. Next meeting is April 18.